1. 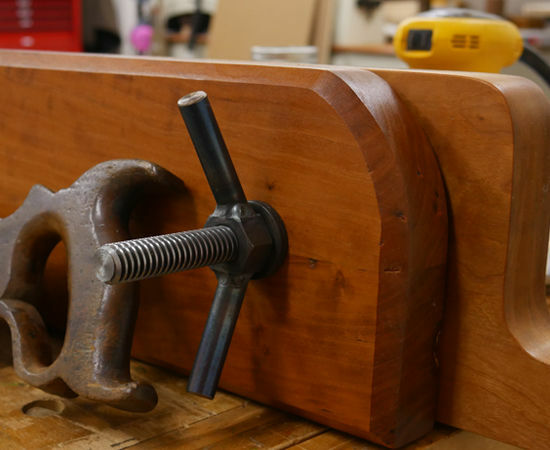 A Moxon vise raises your work piece to a more natural position for when you are cutting joinery. 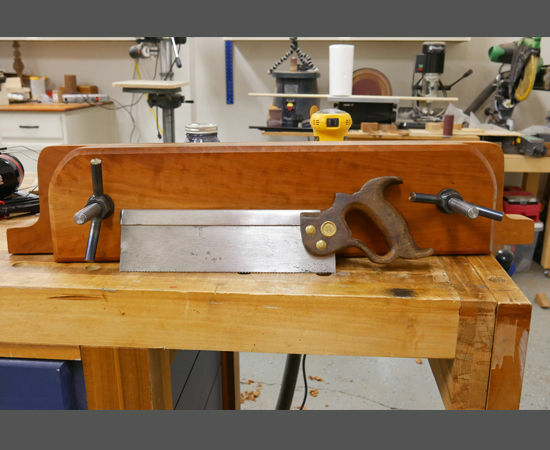 A majority of workbenches are anywhere from 30" to 36" high, so when you clamp a board in your vise to cut dovetails, it's going to be at a position where you have to bend over to use your saw. The Moxon vise raises your work an additional 6 inches, making it more natural and more comfortable. 2. 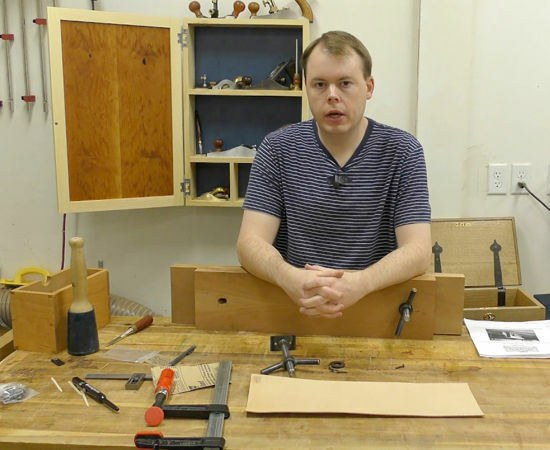 With this design, you can clamp boards up to 18 inches wide. This is perfect for projects like blanket chests or chest of drawers where you need to cut dovetails on wide panels. 3. It's portable! 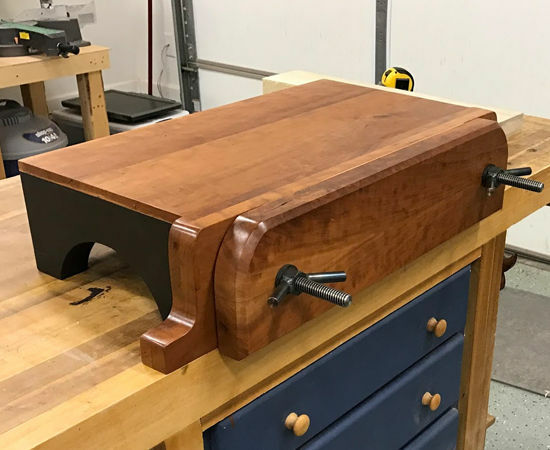 When you are done with the vise, un-clamp it and slide it under your workbench. Sounds awesome doesn't it? I thought so, and decided to make it a guild build and share with you. Let's get started!